Our dedicated engineering team focuses on developing solutions that bring your concepts and ideas to market in an expeditious manner. Through efficient processes such as proper testing, analysis, development, and execution we produce products that reduce costs and increases ROI. We are a full service Original Equipment Manufacturer (OEM) specializing in medical devices. Our scope ranges from micromachined complex projects, small volume hand assembled products, and highly automated computer controlled products. Our wide range of capabilities allows us to deliver a complex product with consistency and precision. 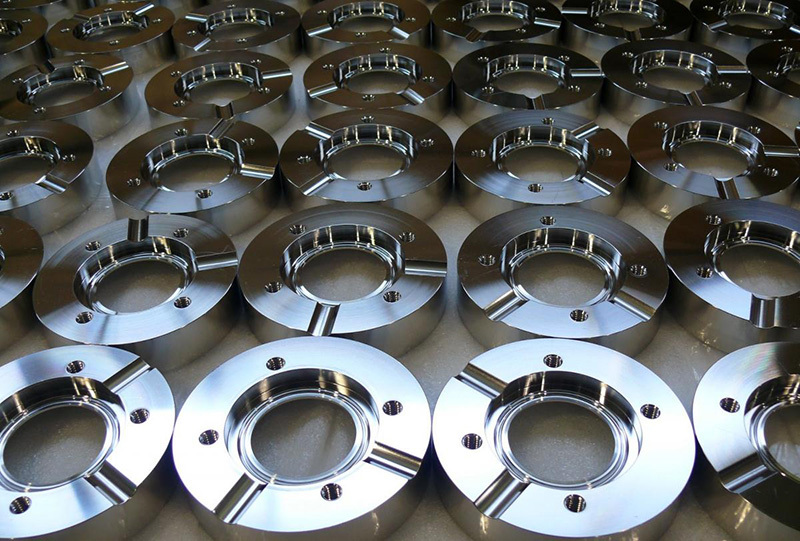 General machining requirements mean the most when you are looking to produce quality projects efficiently with consistency. Whether you're looking to produce out of steel or titanium alloy; whether you're looking for short runs or complex features, A. Titan's first class manufacturing facility guarantees faster cut times, a reduction of non cut times, and faster delivery of an accurate impeccable product. In the dental market, our biggest advantage is our capability to manufacture every component at our facility. We do not outsource any handles, blank tips, etc. This enables us to expedite the process while maintaining the highest level of quality control. All products are formed to industry standards, according to individual product specifications. 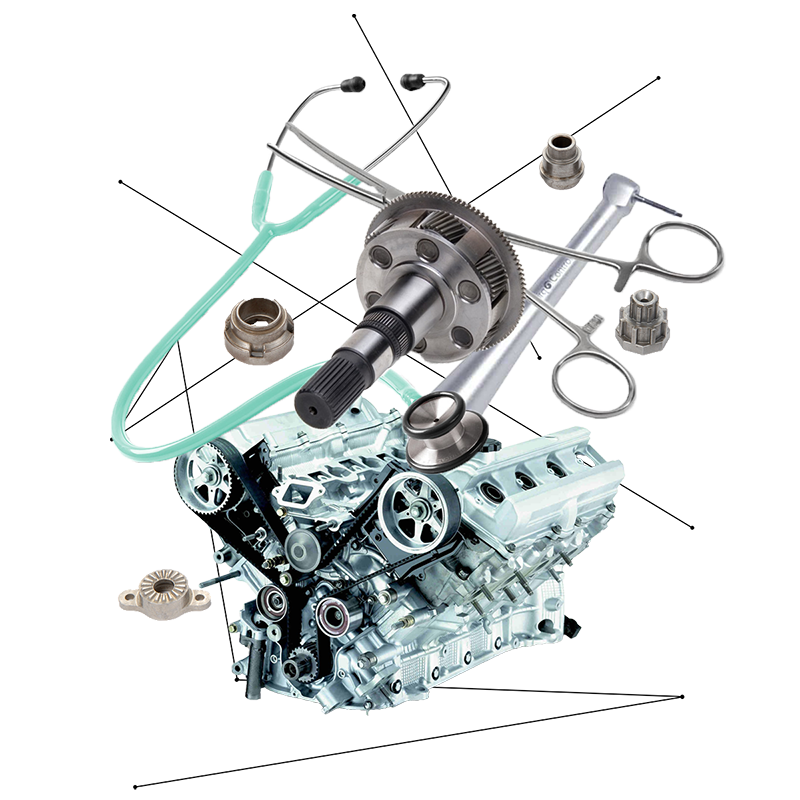 Through vast experience and skills acquired by manufacturing for multiple industries, we are able to supply numerous components for the automotive markets. Committed to meeting the demands of your changing production volumes, with a proven track record in reducing machinery costs and delivering a high quality product with shorter project cycles and lower costs. Gain a competitive edge with higher productivity. 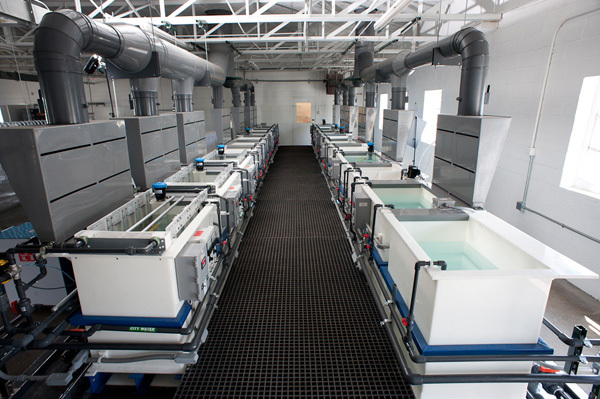 A. Titan operates under its proprietary process parameters and closely monitors the composition of its baths and use of voltages to create smooth, uniform anodize on aluminum. In addition to the Type II-Sulfuric Acid specifications listed below we anodize in accordance with customer-written designations, each with their own parameters and uses in mind. Offering Electro-polishing services to smooth and/or brighten a metal surface anodically in a concentrated acid or alkaline solution. Electro-polishing provides a chemically and physically clean surface and removes any mechanical surface asperities which may be detrimental to the production of uniform and pit-free electroplated surfaces or the future performance and appearance of a Stainless Steel product. It helps to deburr machined edges and holes as well as removes any imbedded iron from the manufacturing process. The current is greatest on the outside edges and outside corners of parts, which are left especially smooth. The longer the process is applied, the greater the amount of metal that is removed: holes can be enlarged, threads can be rounded, and sharp edges can be smoothed. 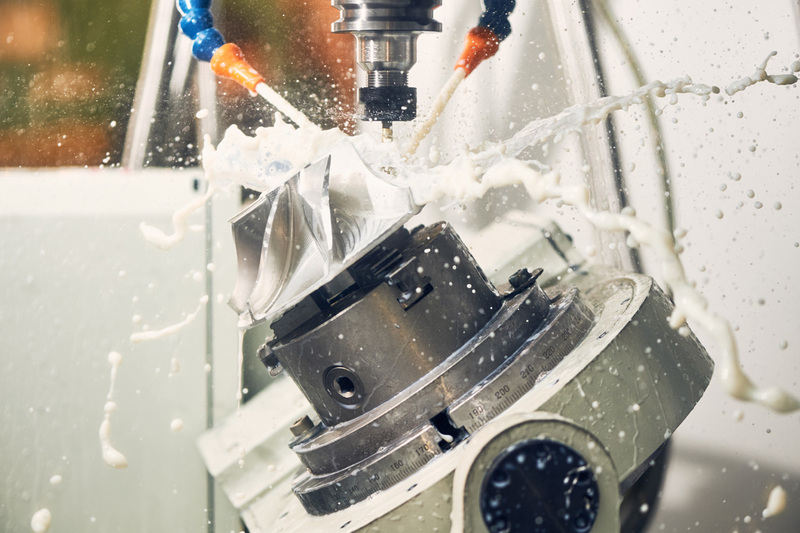 Offering advanced milling for a variety of machining operations for the dental, medical, auto, and oil and gas industries. Our milling department has the resources and knowledge to cover any type of requirement, including most complex molds and dies. 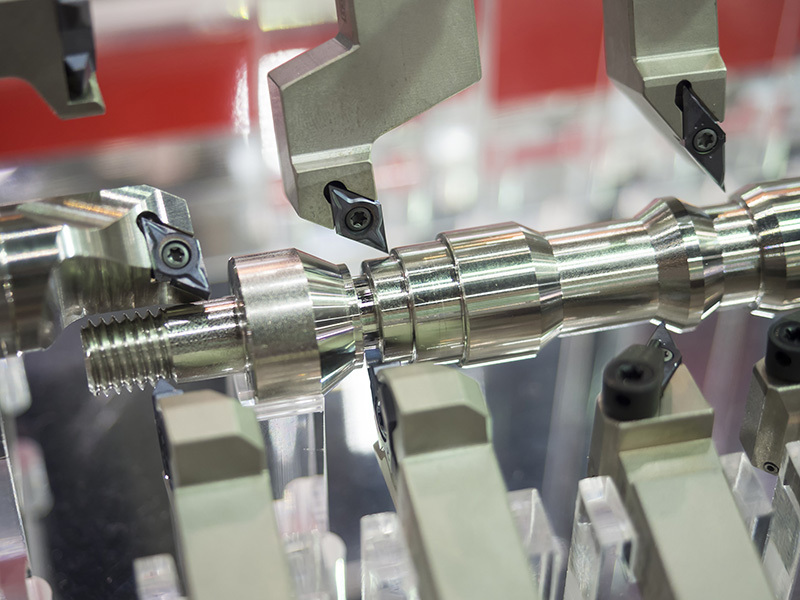 We produce production runs of tightly toleranced, highest precision products of any size including prototype runs, interim production, or full production runs. Runs may be one or a million. Working with multiple axis machining centers we have palletizing and indexing capabilities and horizontal, vertical work centers. Operating both fixed and sliding head multi-axis turning centers, our machines accept materials up to 12 feet long, with diameters as small as .050” or as large as 3”. Each machine has a sub spindle and features live tooling which allows us to make finished parts in one machine. We specialize in producing small or large quantities with a high volume rate due to our automated turning centers. Identify the processes needed for the effective operation of our quality management system and their application throughout the organization. Determine the sequence and interaction of our quality management system processes. Determine the criteria and methods needed to ensure the effective operation and control of these processes. Ensure the availability of resources and information necessary to support the operation and monitoring of these processes. Implement action necessary to achieve planned results and continual improvement. The true measure of quality at Arnold Tuber Industries, LLC is customer satisfaction. Because customer satisfaction and the quality of our products are and will continue to be the keys to our competitiveness for years to come, it is increasingly vital for us to understand and use our quality management system to do the best job, the first time, every time. 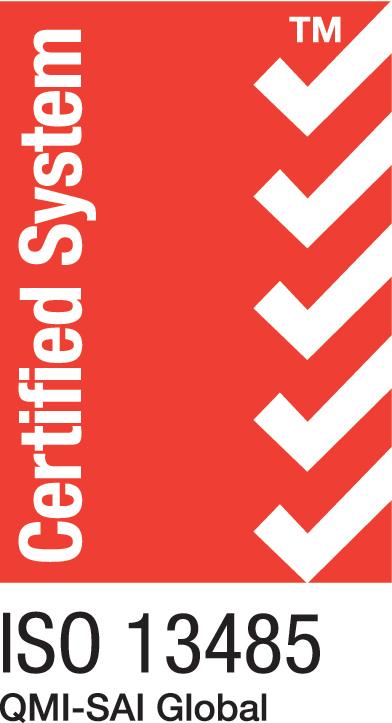 To ensure that our quality management system will continue to provide a solid foundation for success, it is essential that we continually strive to improve and expand upon our related processes. The company’s scope of registration for ISO 13485:03 is: Manufacture and service of dental instruments, cartridge syringes, and contract manufacture of machined components.